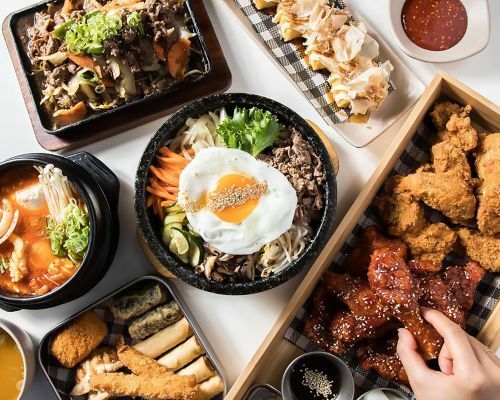 Menulog delivers for Mr.Bulgogi Korean Restaurant - Mawson Lakes so you'll be able to track your courier on a map. Beef short ribs soup with glass noodles. Braised spicy beef short ribs and vegetables with glass noodles. 500mL. Choice of still or sparkling.